What accessories & clothing are covered under my policy? – How Can We Help? Are my clothes, shoes & helmet covered under my policy? If I get a new horn for my unicorn, how do I add the new value to my policy? I've got a second set of wheels - are these covered? What accessories & clothing are covered under my policy? All of our policies include cover for your cycle-specific clothing and accessories as standard, and the value of cover you have is dependant on the policy you have. 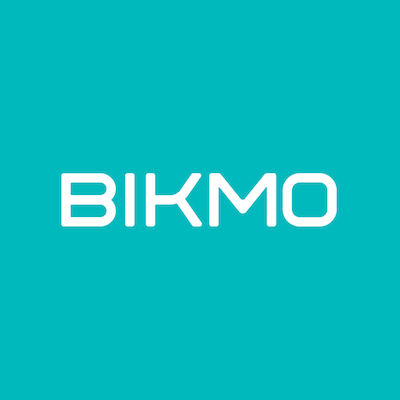 For details of your exact levels of cover, please refer to your policy schedule within your Bikmo account, where they are clearly listed. The following definitions are referred to throughout your policy documentation in relation to the types of equipment that are covered, and can be claimed for in the event of a loss, provided that your bike is stolen or damaged at the same time and by the same cause. A bike box includes any piece of luggage who's purpose is to specifically protect a bicycle whilst in transit. This can include fabric, semi rigid or fully rigid bike boxes.